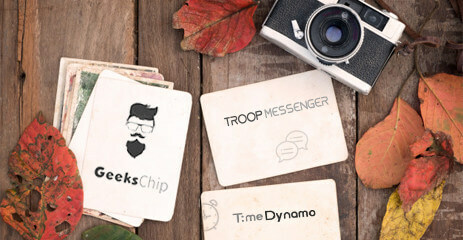 Troop Messenger is a business chat application developed by Tvisha Systems to offer the best team collaboration . 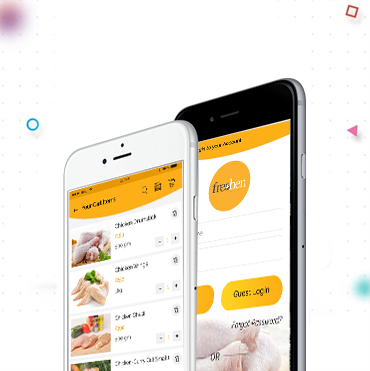 Quintto is a social networking application where users can order food, vegetables, groceries online on a daily basis. 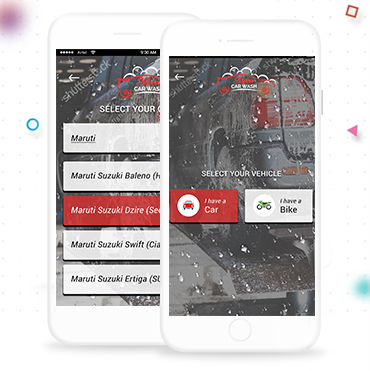 Kleen Car Wash is a service based android application for a user to book slots for the car or bike washings. 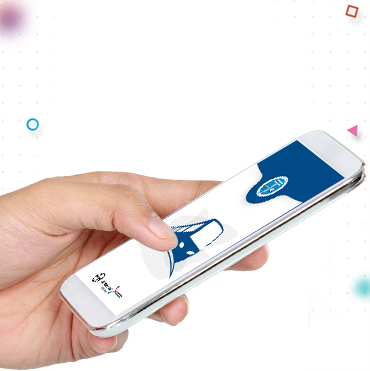 ephysx is an innovative product and solutions app in the field of IoT. 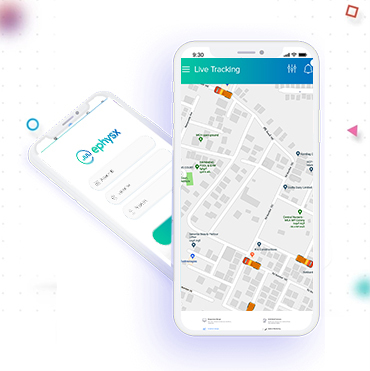 ephysx solutions span multiple industries, including energy, water, fleet management, renewable, automotive, commercial & residential and horticulture sectors. 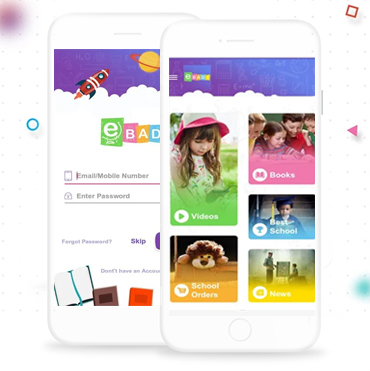 Ebadi App is a smart app to learn things in a smart way. 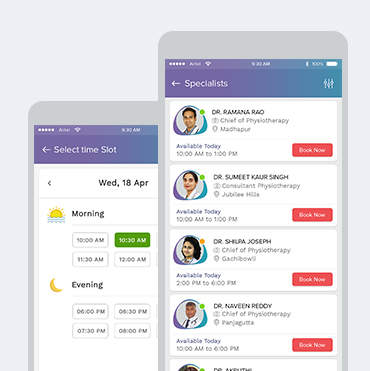 This app mainly aims in helping students get all the useful material best suited for their studies. 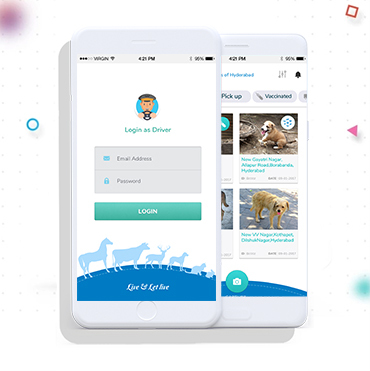 This project is to develop a platform which helps in saving the lives of street dogs. 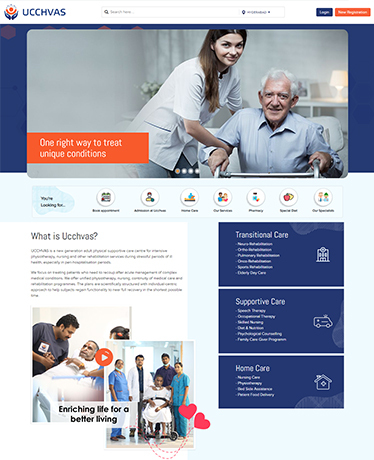 Definitive goal of BlueCross is to create an application in Web and Android platforms. 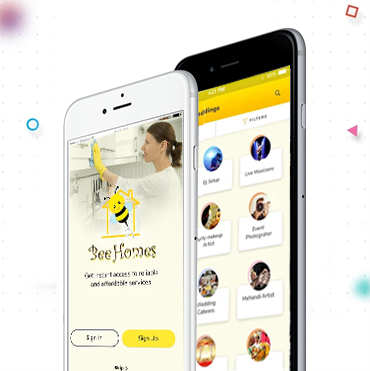 Bee Homes is a Mobile marketplace for local services based Application which is one of the fastest-growing startup companies in Vietnam. 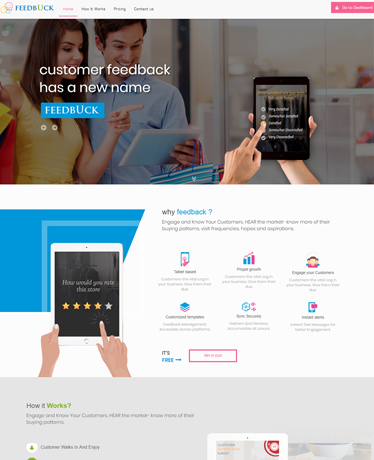 Feedbuck is a customer feedback Application. 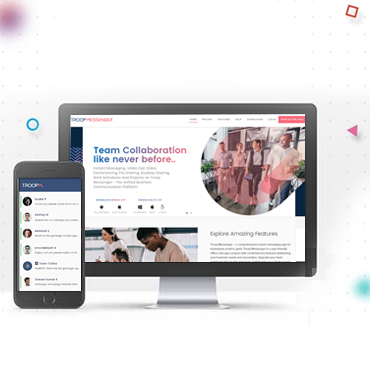 Feedbuck is the new age customer engagement system. 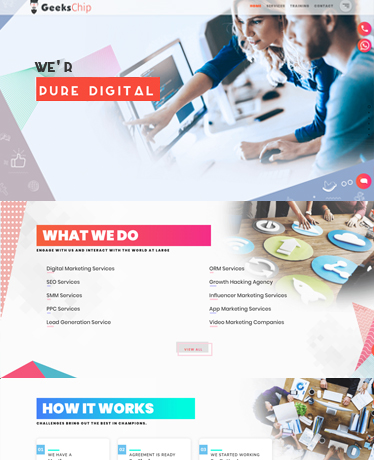 It offers an array of insightful customer info to take the business to the next level. 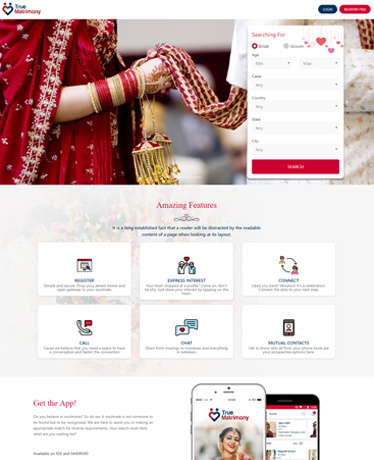 True Matrimony app is designed as an exclusive Matrimony Service app to help people from different Indian communities find their perfect life partner. 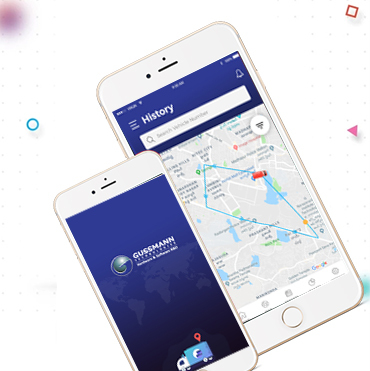 PayMiTime is an integrated and intuitive restaurant POS mobile application developed by Tvisha Technologies. 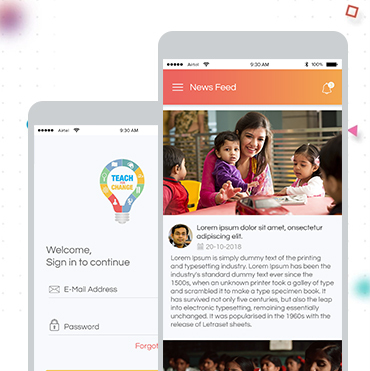 Teach for Change is an app for a nationwide movement to improve literacy and life skills among primary school children studying in government schools. 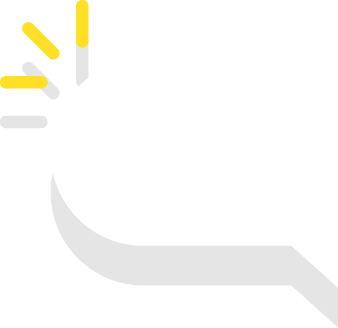 Click2Magic is a Customer Live chat support Application. 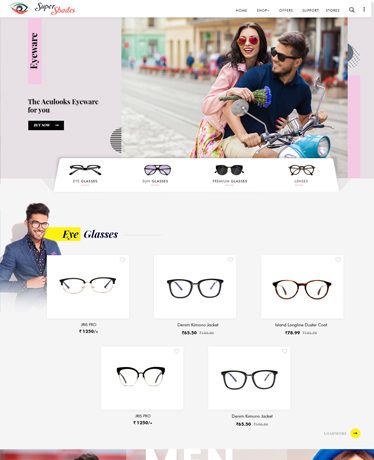 Talk to your customers and ensure seamless support with quick and commendable new features. 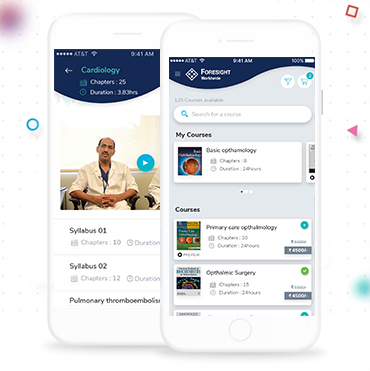 The constant technological developments in healthcare have rescued innumerable lives and improved the standard of life even more. 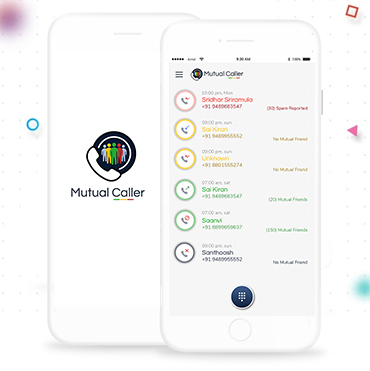 Mutual Caller- The smartest solution for the intensified smartphone experience. 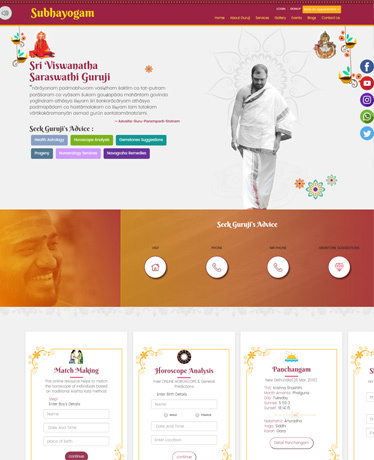 It is a smooth and highly reliable application developed by Tvisha Technologies. 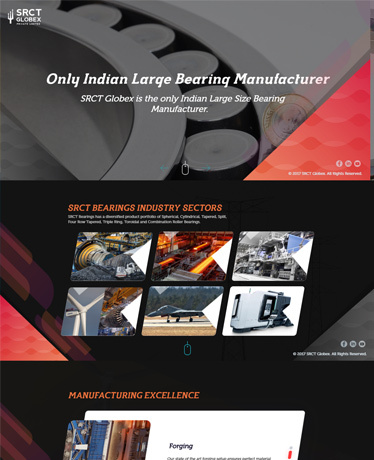 The SRCT Globex is a Dynamic Website developed for one of the leading industrial company "SRC Technik Globex". 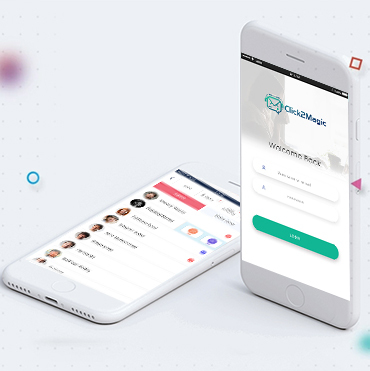 This project is to develop a platform which helps to identify and evaluate, as early as possible, those infants and toddlers who have developmental delays and special needs and provide them therapeutic interventions to improve their development. 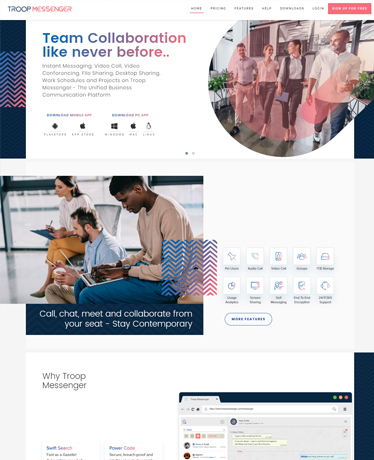 Geekschip, the most trusted Digital Marketing company, ensures a compelling online presence for diverse businesses and organizations. 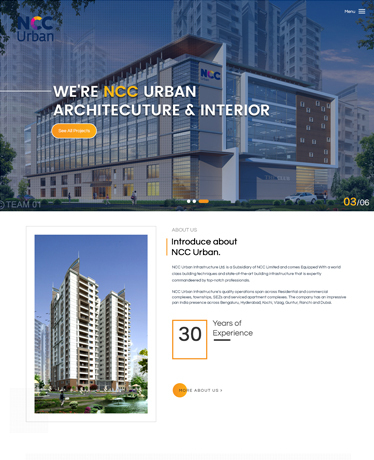 NCC Urban Infrastructure Ltd. is a periphery of NCC Limited and comes endowed with world-class building techniques and state-of-the-art building infrastructure.